audio,wind,light and smoke to pass through,presenting dramatic effect. wide-canvas screens and layer video with lighting to create stunning visual 3D-like effects. content,and to connect with mass data and video sources. 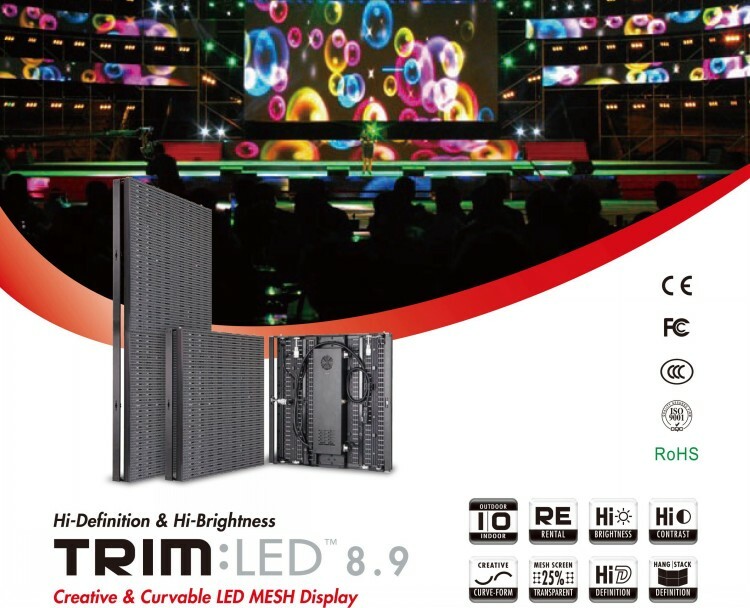 7.Strip design to achieve arc shape so that you are no longer limited to flat panel display.